Green tea latte a.k.a. matcha green tea latte is a smooth, creamy and frothy beverage with all the health benefits of matcha. 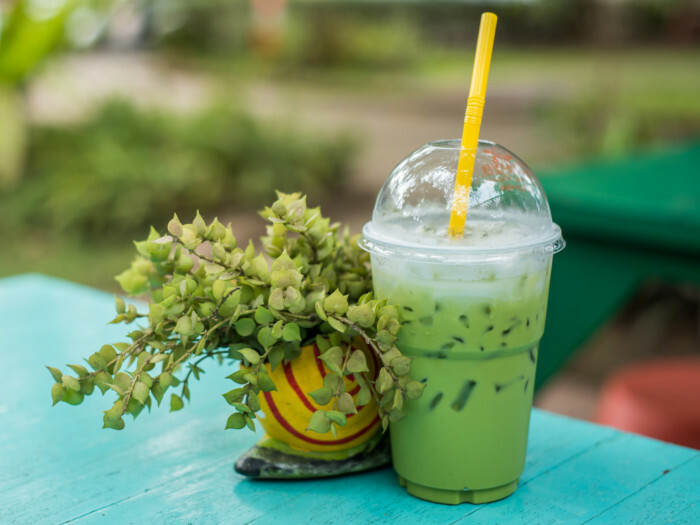 This green-hued beverage is gradually becoming a trend and the most favored drink among health-conscious patrons. Contrary to popular belief, it’s quite simple to prepare this bittersweet health elixir at home and it’s quite easy on the pocket as well, when compared to other beverages available at larger commercial coffeehouses. This drink can be served hot or cold. So, sit back, relax and treat yourself to this delicious brew! The perfect yen to your zen! Take a large mug and add 2 teaspoons of matcha powder into it. You can sift it through a tea strainer to avoid lumps. 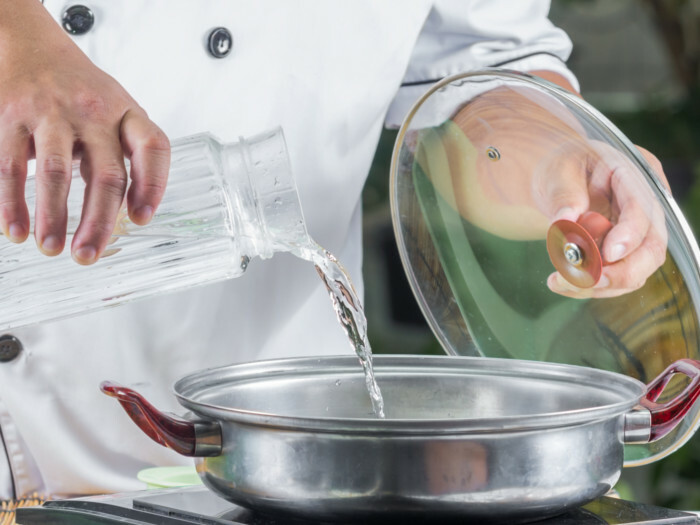 Pour water in a saucepan, bring it to a boil, and then let it cool for 2-3 minutes. 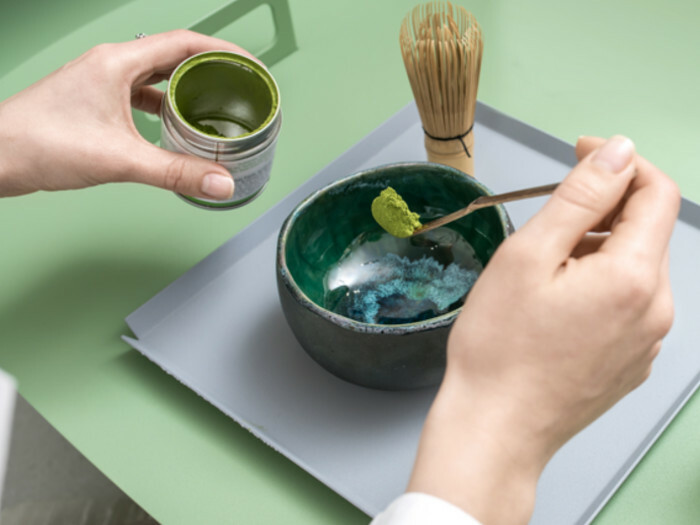 Pour the boiled water over the matcha powder and whisk it until it gets a creamy, frothy texture. 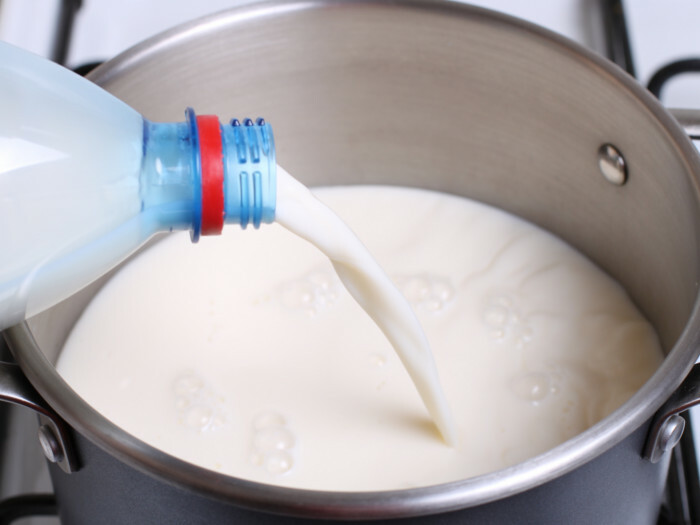 Add milk and sugar into a saucepan, and let it simmer on low heat. Do not bring it to a boil, just heat it until small bubbles start to appear. 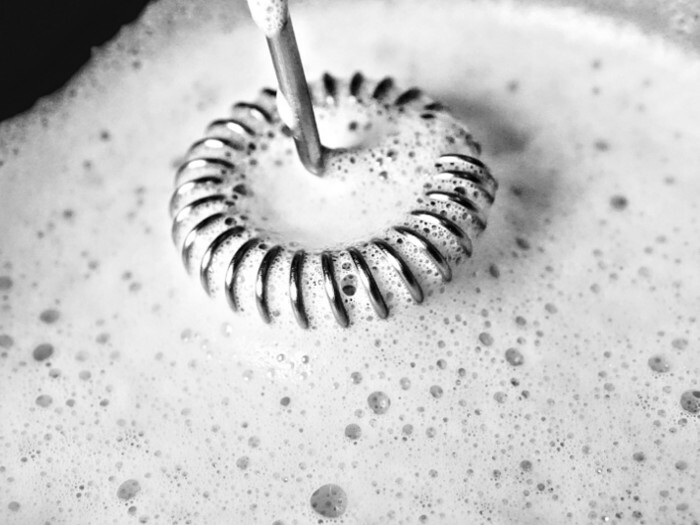 Use a frother to create froth in the milk. Let the foam build up according to your preference. You can skip this step if you do not have a frother. Froth just adds beauty and a bit more taste to the beverage. The green tea latte would taste just as good without the froth. 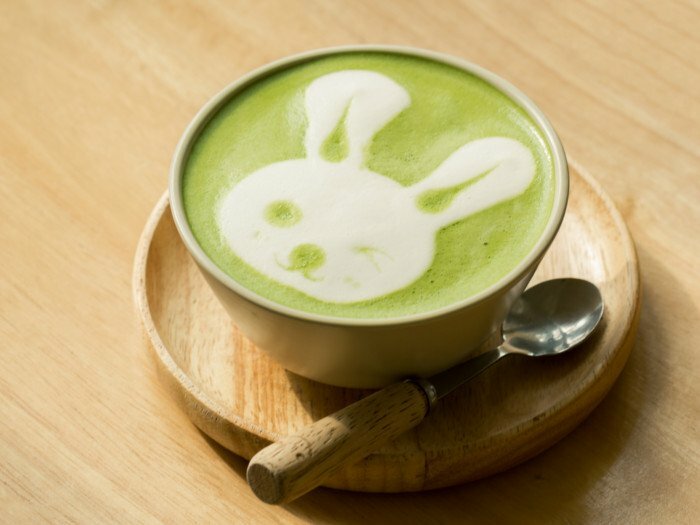 Gently pour the frothed milk into the matcha green tea. If you like your green tea latte cold, add some ice cubes to it, and enjoy the drink! Feel free to use any kind of milk depending on your taste and preference - cow milk, soy milk, almond milk, are a few examples. 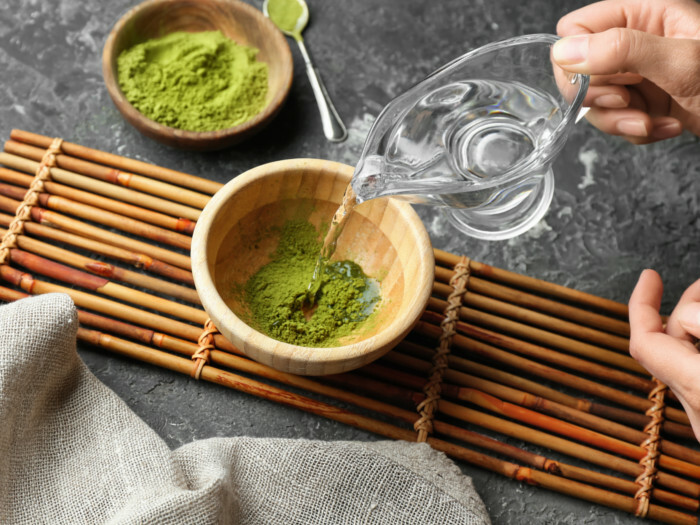 Make sure you opt for matcha powder that is made without sugar as it tastes better.